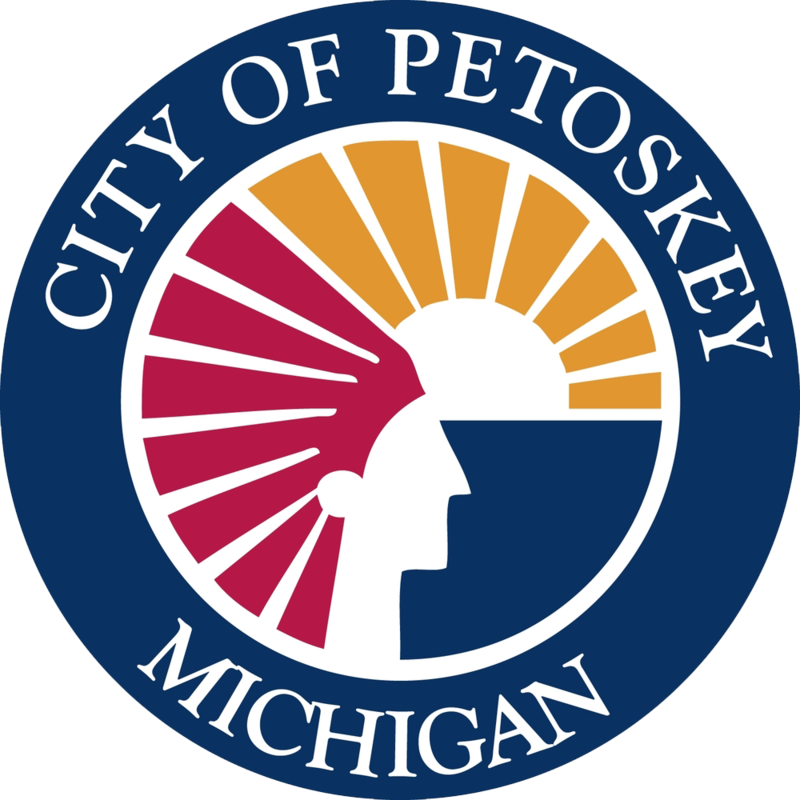 A very popular part of visiting Petoskey and the surrounding area is the plethora of dining experiences that you can have in such a short drive. In addition to gourmet foods, many eateries offer spectacular views of the bay and an atmosphere you’ll never find anywhere else. For more casual dining, we have a number of pubs and taverns that offer great fare at reasonable prices. Families are always welcome. And because this is a resort community, you won’t find a dress code, even in some of our finer establishments. For your pickier eaters and those who want a taste of home, we have many recognizable eateries and fast food options.